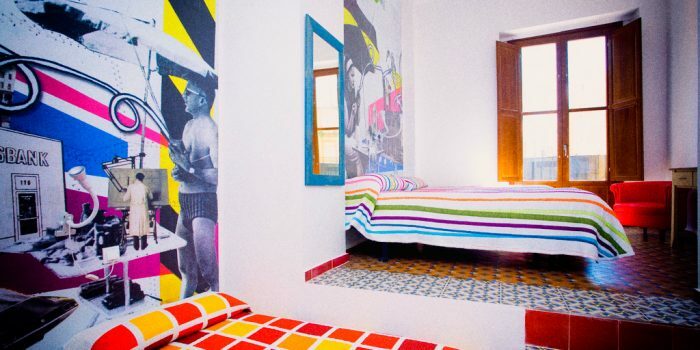 Are you looking for a cheap youth hostel in Valencia? Welcome to Home Youth Hostel! At Home Youth Hostel we offer you double rooms and rooms for 3 or 4 persons. It is the best youth hostel in town, the only one with NO BUNK BEDS dorms, a youth hostel in the heart of the town, just in front of the Silk Market and very near to the Central Market, two important spots to see in downtown. Located at only 10 minutes walking from the train and bus stations. Home Youth Hostel is the perfect place in the city for travellers. 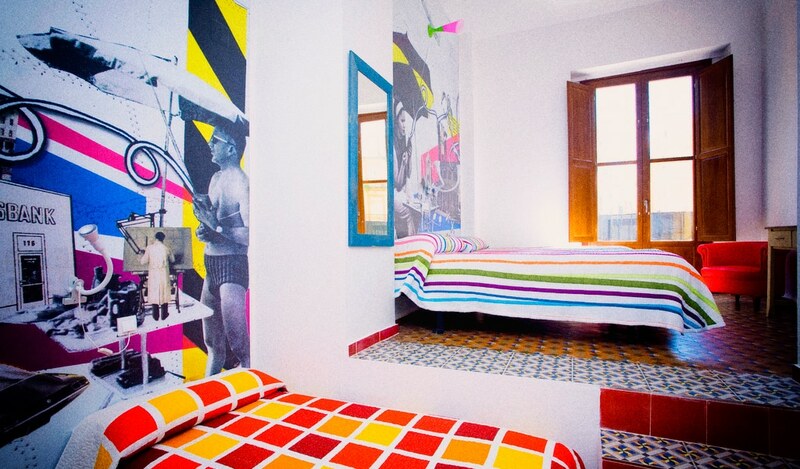 Home Youth Hostel Valencia is the first hostel in Valencia without bunkbeds. All the rooms in the hostel and common areas have Free Wifi, and Free in-room lockers with individual keys for keeping your belongings. Check out all our rooms! Also you can enjoy our common areas such as a spaciuos Living Room, and a well equipped kitchen where you can meet young travelers from all over the world and make friends.